Sony has released its financial report for the second quarter of its fiscal year (July - September), with its smartphone business seeing a decline in shipments. Growth of the Games and Network Services division, however, saw a total increase in revenue for the Japanese giants. 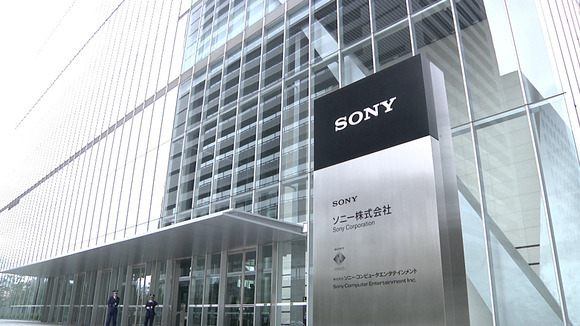 Financial reports are the rave of the week, and this time, it's Sony that has released a press release on the state of its finances from the third quarter of the year. Sony's fiscal year runs from April to March, so the report would, in principle, be one for the company's second quarter of the year. The company, in general, recorded an impressive 22.1% growth that translates to an increase of about US$18.1 billion in sales—something the company credits to its booming Game and Network Services (PlayStation console sales, PlayStation Plus). Fluctuation in exchange rates was also a contributing factor, as sales would have seen only a 15% growth were exchange rates stabilized. The company's Mobile Communications division matched it sales figures from the same period in 2016—albeit it would have seen a 3% decline were exchange rates stable. The fixed line communications business saw an increase in sales but the smartphone arm experienced a decline in unit shipments. In total, this division recorded an operating loss of about US$22 million, a significant decline from the US$32.4 million operating income last year. This, the company chalked up to increases in prices of key component prices, the change in target geographical demographic for smartphone sales, and the increase in the value of the US Dollar. You can find the detailed report by Sony here.